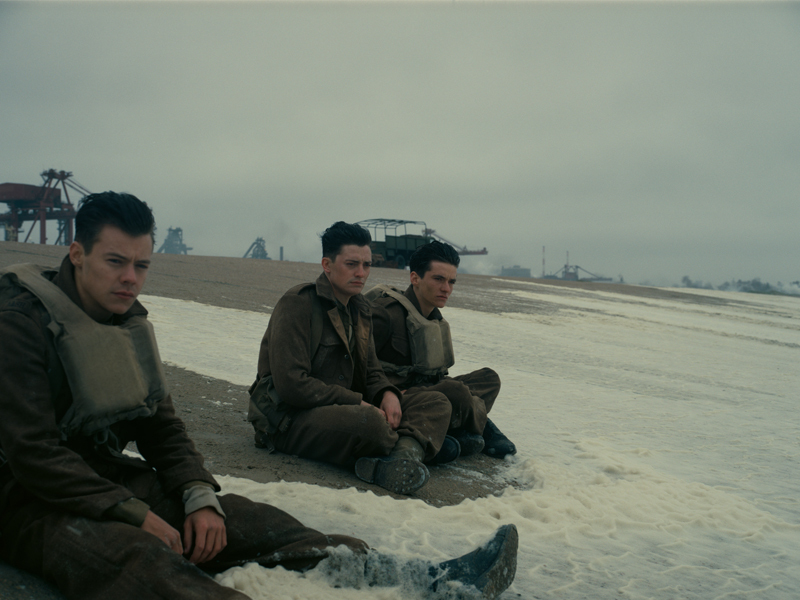 Christopher Nolan’s latest film Dunkirk takes viewers on a treacherous, awe-inspiring journey of an army of British World War II soldiers in their attempts to escape the German-infested beaches of Dunkirk. 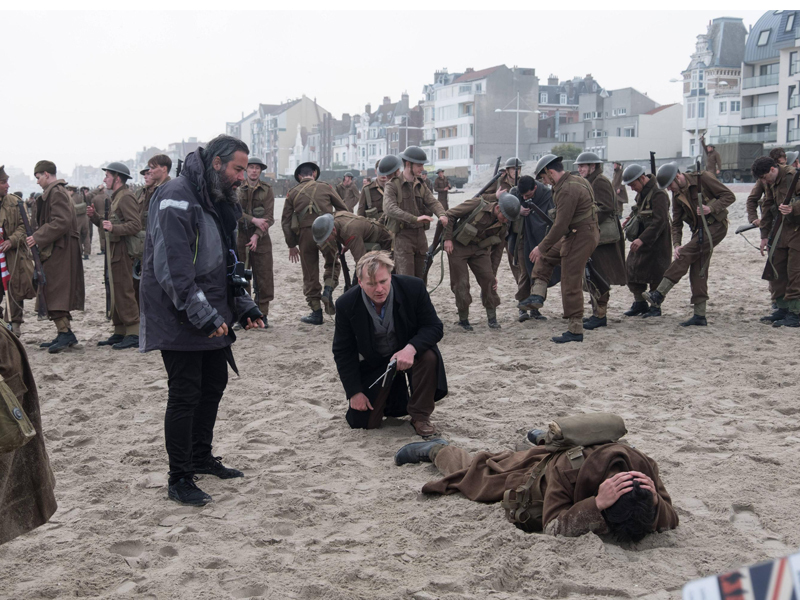 This unique war drama, based on the military operation that took place in Dunkirk, will surely have viewers on the edge of their seats as they watch this story of danger, triumph and defeat unfold. Actor Tom Hardy (The Revenant, Mad Max: Fury Road), Kenneth Branagh (Thor, Hamlet) and Mark Rylance (Bridge Of Spies)give realistic and meaningful performances that make the film truly special. Some fresh, new faces are also a part of this cast, including leading star Fionn Whitehead, and teenage heartthrob Harry Styles, a former member of the famous boy-band, One Direction. 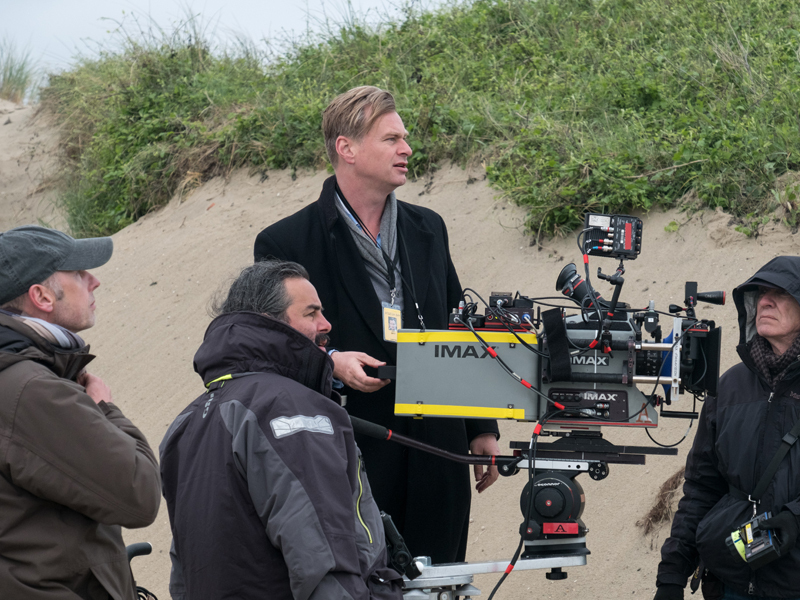 The director and co-producer, Christopher Nolan, sought to create a purely immersive experience. He wanted to accomplish this goal by shooting the film without a script. However, his wife and producing partner, Emma Thomas, convinced him otherwise. Nolan conceded, and came up with a minimal script of only 76 pages. Composer Hans Zimmer compliments Nolan’s riveting film with a suspenseful soundtrack that captivates the audience and creates a mood of urgency. 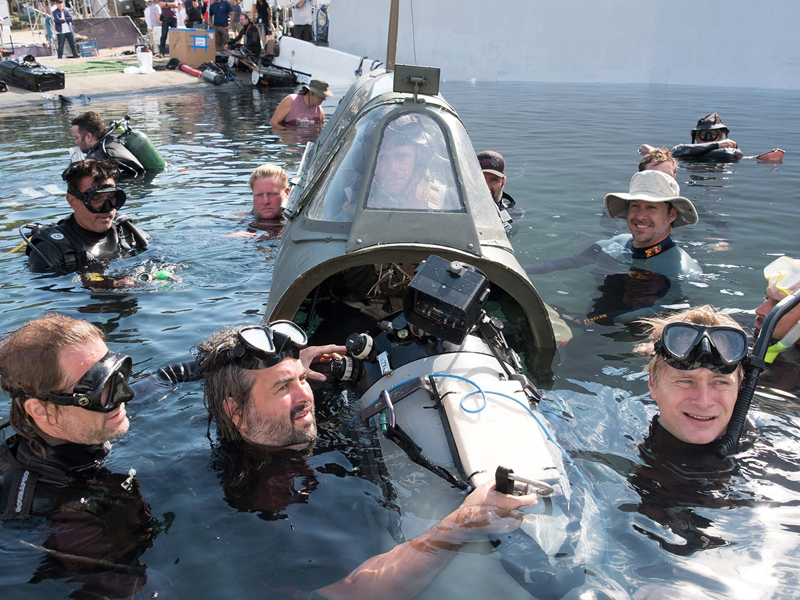 Filming Dunkirk was certainly not an easy undertaking. The majority of the movie was shot with large and heavy IMAX cameras. The immersive cinematography allows the audience to sense the overwhelming challenges and stress the soldiers, airmen and sailors actually felt during this military operation. To make his film truly authentic, Nolan avoided the use of computer generated visual effects. He focused on recreating a historically accurate experience by filming the majority of the movie at Dunkirk and using real Spitfire planes, live explosives, and approximately 50 boats that were originally made during the same time period. Some of these small boats were involved in the actual evacuation of Dunkirk 77 years ago. So far, the film has grossed more than $300 million worldwide, and is expected to climb in sales.